The deputy leader of Poland’s opposition party, and former head of the Anti Corruption Bureau, has been convicted of abuse of power and sentenced to three years in jail following an undercover operation that saw officers from his department pay bribes in a sting designed to flush out corrupt officials dealing with planning permission for land use. Mariusz Kamiński, representing Białystok as MP for Law and Justice (PiS), was sentenced on March 30, by a judge at the district court in Warsaw. The penalty – three years in jail, and a ten-year ban on holding public office – was higher than the three-year suspended sentence and four year ban requested by the prosecution. The court ruling is yet to be ratified, as all rulings must be in accordance with Polish law. Yet Mr Kamiński has already said he will appeal. The sentence, if upheld, means that Mr Kamiński will be barred from serving as an MP, although he is still currently listed as deputy leader of Law and Justice. PiS leader Jarosław Kaczyński, himself a witness in the case, said after sentence was handed down that it was ‘clear Mr Kamińśki should be acquitted’. 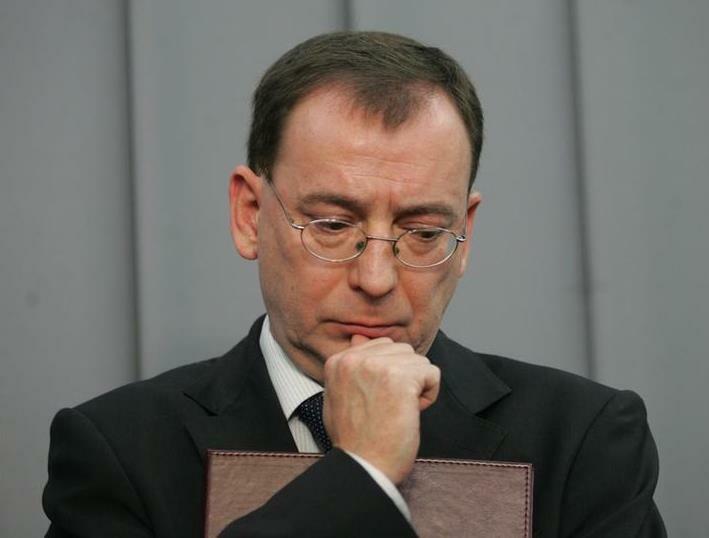 Matthias Wąsik, former CBA deputy was also sentenced to three years in jail. Operations directors Grzegorz Postek and Krzysztof Brendel were sentenced to two and a half years. The ‘Land Scandal’ (afera gruntowa) broke in 2007, and led to the sacking of then deputy prime minister and agriculture minister Andrzej Lepper. It was swiftly followed by the collapse of the PiS-led coalition government and an election that brought the current ruling power, Civic Platform (PO), to power. The scandal centred on changes of planning permission for land use, from agrarian to highly profitable residential. The CBA set up a sting, which caught Mr Lepper’s acquaintance Piotr Ryba and the lawyer Andrzej Kryszyński. The pair demanded bribes destined in part for Mr Lepper, in return for the right to build on land previously designated for farming use in Muntowo, northern Poland. Three days after the arrests of Mr Ryba and Mr Kryszyński, Mr Lepper was sacked. He was found dead in his Warsaw office, in August 2011. The prosecutor ruled that it had been suicide. Mr Ryba was jailed for two and a half years for setting up the bribe, and Mr Kryszyński received a 54,000 złoty fine for negotiating the amount.